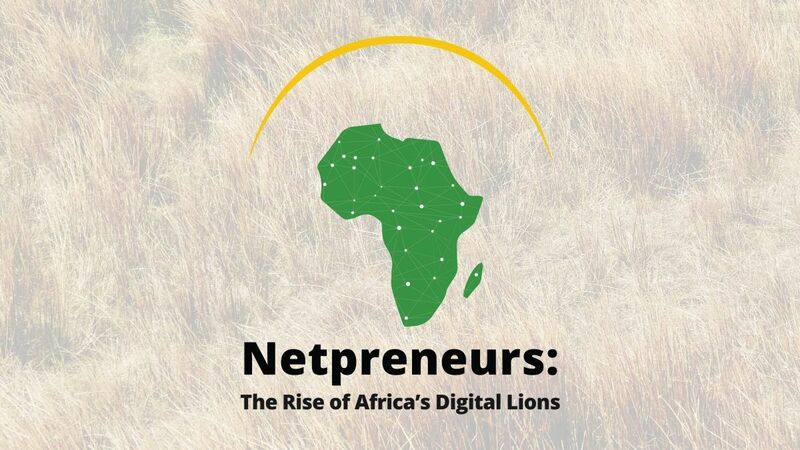 Home Business E-commerce What Is The Africa Netpreneur Prize? March 27th – Applications Open: Applications open to entrepreneurs from across the continent encouraging both traditional and tech driven businesses to apply. June 30th – Close of Applications: The applications closes and we kick off the review and judging process.